Chief Sawlsville joined the department in 1980. Lt. Underwood joined the department in 1995. He is the Red Shift Officer in charge. 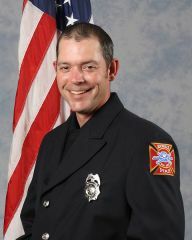 Lt. Dan Miller joined the department in 1996. He is the Gold Shift Officer in charge. 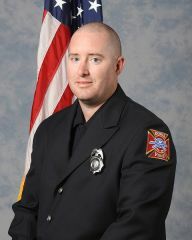 Lt. Zach Prewett joined the department in 2005. He is the Black Shift officer in charge. joined the department in 1995. He is assigned to Red Shift. Josh joined the department in 2006. He is assigned to Black Shift. Jody joined the department in 2009. He is assigned to Gold Shift. Ben joined the department in 2007. He is assigned to Red Shift. The paid on call staff fullfill and important roll in the combination department. The paid on call staff helps fill vacant spots when a full time fireman takes time off. There are also part time staff that will respond to major incidents, or when multiple ambulance calls occur at the same time. Tim joined the department in 1992. Curt joined the department in 1999. Dave joined the department in 2004. 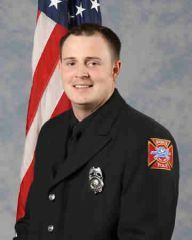 Ryan joined the department in 2006. 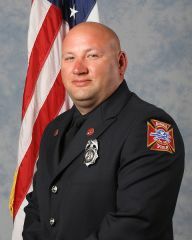 Brian joined the department in 2006. Lynette joined the department in 2007. 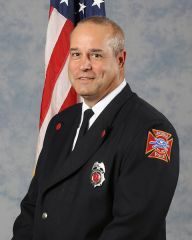 Curt joined the department in 2010. 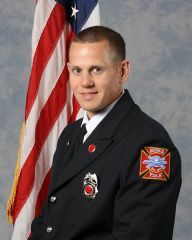 Jason joined the department in 2010. Matt joined the department in 2010. 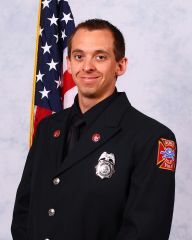 Jordan joined the department in 2011. 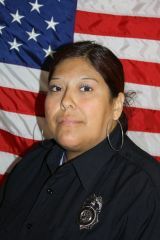 Maria joined the department in 2012. 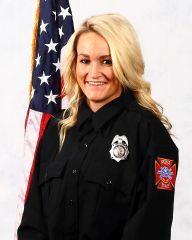 Angela joined the department in 2012. Laura joined the department in 2013. Austin joined the department in 2014.